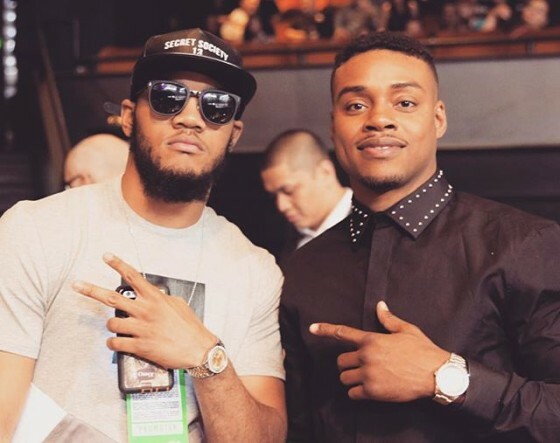 As Roberto Garcia fight rumors buzz, Hustle Boss flashes back with undefeated Errol Spence Jr.
It’s been a pleasure watching the career progression of Dallas native Errol Spence Jr. from an up close perspective. 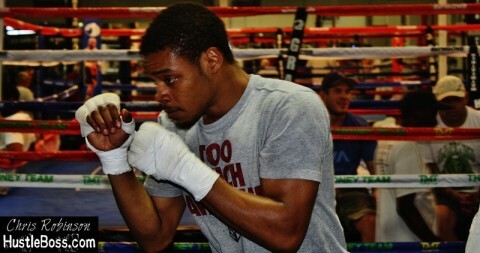 We first chopped up with Spence in January of 2013 following his 3rd professional match, a 1st round TKO over Nathan Butcher inside of the Hard Rock out here in Las Vegas, and he has since gone on to carve out an impressive 16-0 record with 13 knockouts in the welterweight class. 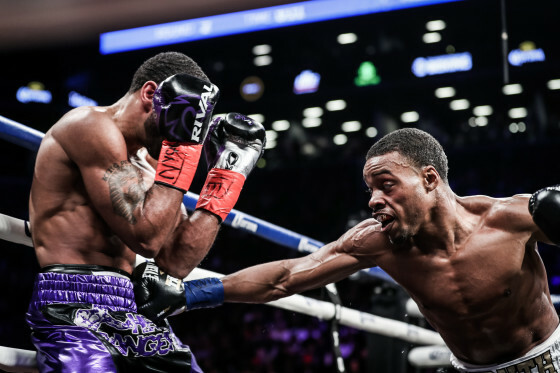 Upcoming welterweight prospect Errol Spence Jr. (14-0, 11 KO’s) is ready for a ring return this Saturday night in Las Vegas, Nevada at the MGM Grand. 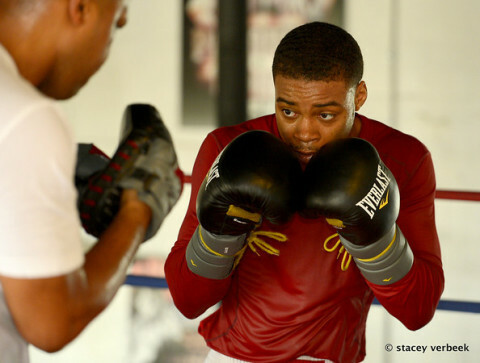 Photographer Stacey Verbeek shares updates from the Maple Avenue Boxing Gym in Dallas, TX as welterweight prospect Errol Spence Jr. (7-0, 6 KO’s) prepares for his Sept. 12 ring return. 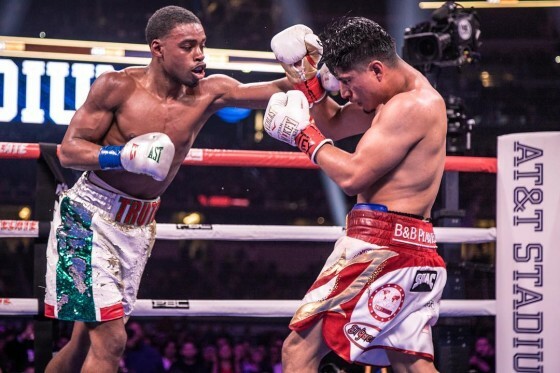 Spence is said to be lined up for a match against Jesus Tavera, set to take place inside of the MGM Grand in Las Vegas. 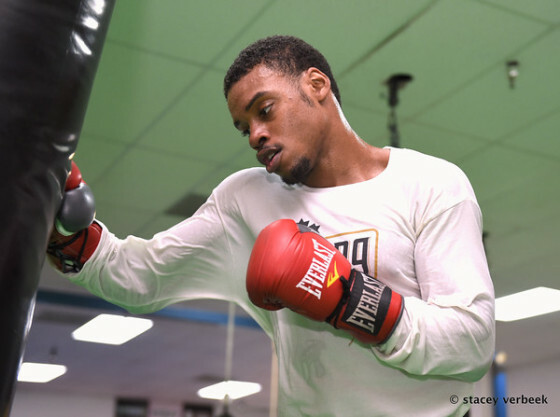 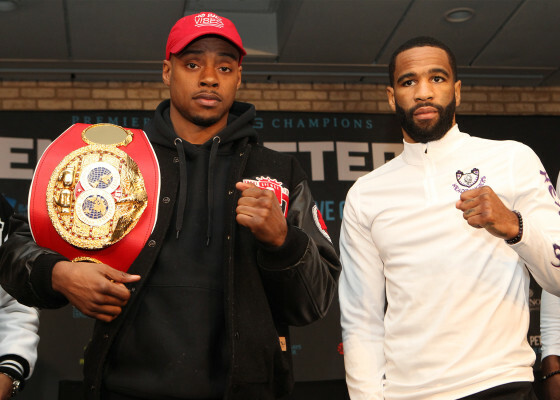 Spence made headlines a few months back after serving as one of Floyd Mayweather’s sparring partners ahead of his showdown with Robert Guerrero. 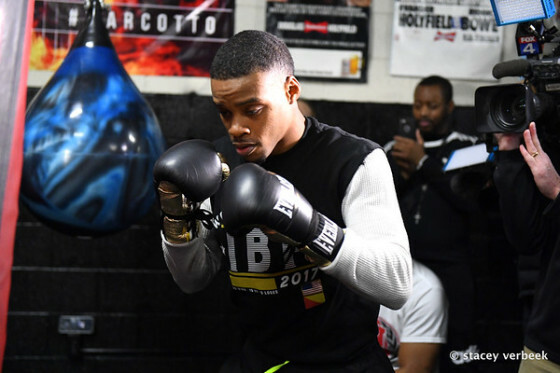 Chris Robinson catches up with junior middleweight contender Errol Spence Jr. (6-0, 5 KO’s) as he gives his prediction on the September 14th Floyd Mayweather vs. Saul ‘Canelo’ Alvarez fight, set to take place at the MGM Grand in Las Vegas. 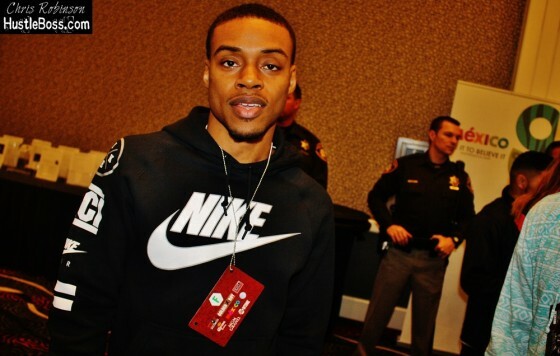 2012 U.S. Olympian and present-day welterweight/junior middleweight prospect Errol Spence Jr. (6-0, 5 KO’s) saw his name thrust into the spotlight this past April when it was revealed that he had temporarily relocated to Las Vegas to serve as a sparring partner for Floyd Mayweather ahead of his dominant victory over Robert Guerrero. 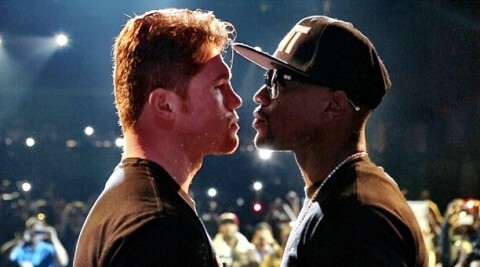 Having gone chest to chest with Mayweather for some lively sessions, Spence knows all too well of all the tricks and guile that the 36-year old future Hall-of-Famer possesses, and he has little doubt that Floyd will find a way to emerge victorious in his next assignment, a September 14th clash with Saul “Canelo” Alvarez at the MGM Grand.